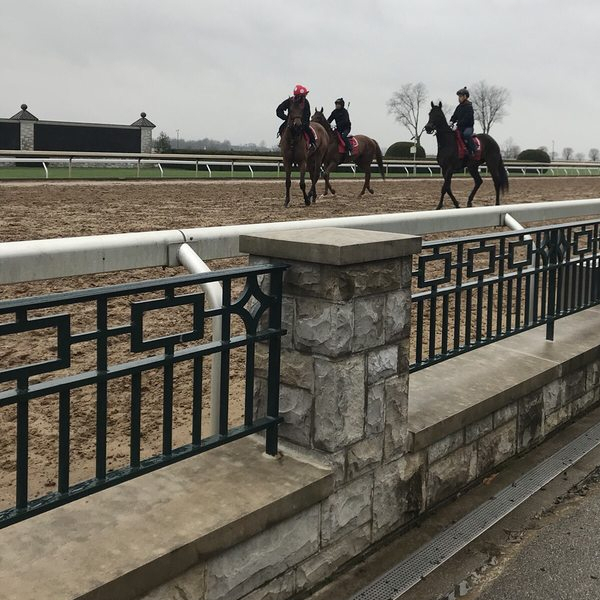 Keeneland hosts racing each April and October. Experience the best of Keeneland and plan the perfect race day with help from Jimmy’s Limousine Service. There are two convenent areas to tailgate at Keeneland. The first is the paved parking areas each race day and on “The Hill,” Keeneland’s enhanced tailgating area available each Friday and Saturday during racing season. There are a variety of fan-friendly amenities offered at Keeneland including food trucks, music, a jumbo television screen to watch live racing, wagering options and more on “The Hill.” The Hill is accessible via Gate 4 at no charge and complimentary shuttle service is available to the Grandstand area.